With our huge variety of styles, colors, and prices on wedding party dresses, you are sure to find dresses to complement any wedding. 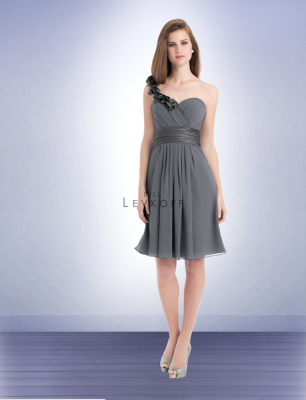 Your favorite ladies will look and feel beautiful in any of our wedding party dresses. Shop our extensive collection and find your favorite style now! 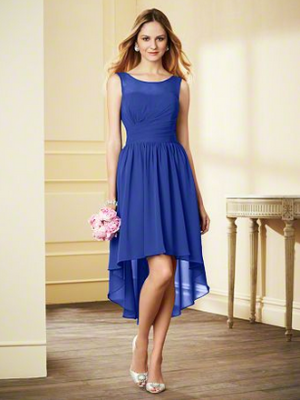 Not all dresses below are in-stock at Josy's Bridal. Please inquire on colours, sizes and more styles available at Josy's Bridal. Call ot make an appointment!